Above all else, the pursuit of the PLC life is an affair of the heart. It is more than just structures and the ethics of the four critical questions and three big ideas, if you are to improve the overall teaching and learning in your classrooms, schools, districts, states, and provinces. It is the desire to become part of something larger than yourself that just flat-out improves student achievement and improves the culture of your school. And yet, the PLC life and culture is relationally intense, requires a certain intimacy with the profession, and can sometimes be overwhelming for educators. He provides insight supported by research about ideas for pursuing deeply mindful teaching and leading PLC school life and a professional career as an educator. 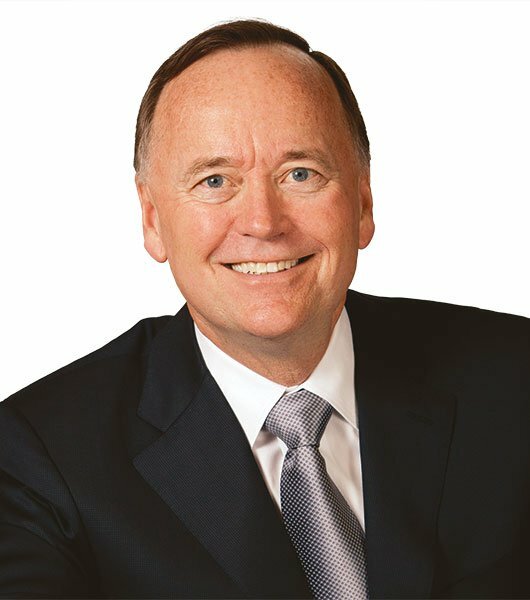 He examines how to live a more high-energy, happy, well-balanced, and relationally intelligent professional life and how to develop the necessary risk-taking PLC culture around the right wisdom. He examines ways for you to lead a more reflective professional life that connects and reconnects you to the purpose of your work life. The relational expectations, give and take, and daily chaos of a PLC school culture can sometimes be overwhelming. By understanding the impact of your heartprint on others, you become more inspiring, more fully engaged in your work, and experience a magnified impact on your students and colleagues—season after season. 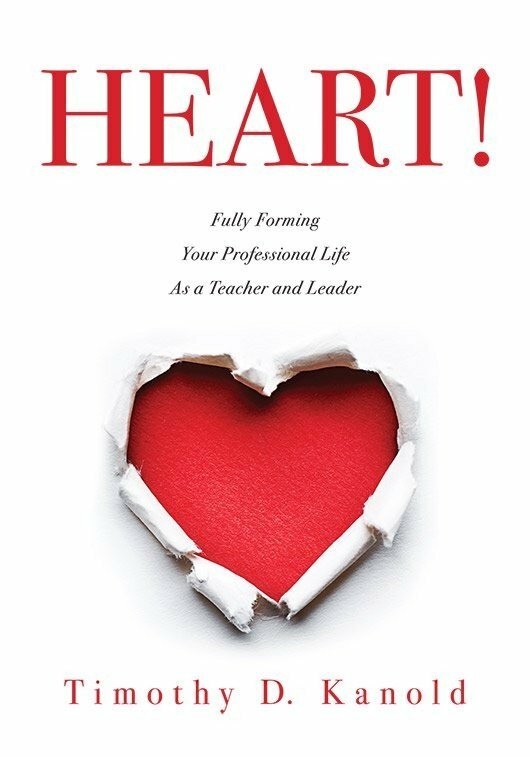 Using various parts of the chapters from HEART!, Dr. Kanold helps you discover and uncover the wisdom that promises to inform your professional work in new and unique ways. He recognizes that HEART! is not complete without the input of your voice too. In HEART!, you discover your own teaching and leading story and use the “My Heartprint” sections for reflection and refinement of your role in the profession, as you walk along the journey of your career. Wherever you are on your professional journey as an educator, HEART! Fully Forming Your Professional Life as a Teacher and Leader is a workshop for you. Novice or experienced; rural, suburban, or urban; elementary, middle, or high school—it does not matter. Bring a team, and grow and learn together about the very human nature of our work as educators. Come together to feel and see the genius in every child and colleague. Come together to ensure the limited time, energy, human resource, and spirit you have available to give to your work is focused on actions that really matter in your professional PLC life. The education profession presents a hard job that is relationally intense. Always, in some part of the school season, it wears us down and leaves us less than fully engaged in our work and at home. From Dr. Kanold’s perspective, HEART! is designed to be a fighter for you during the good and the not-so-good days.  The HEART workshop is designed to help every educator overcome the negative energy, stagnation, apathy, entropy, superficiality, disengagement, and imbalance that can attack during the school year. Our professional lives are hard and can take a toll on us, both within a school year and over the length of our careers. HEART! promises to bring us back to the heart and the intimacy of our work, reenergizing us to do the hard work needed to succeed in this profession. There will be a limited number of copies of The Five Disciplines of PLC Leaders available for purchase. Solution Tree only accepts credit cards, checks, or purchase orders. If you are exempt from paying sales tax, you must present a copy of your tax exemption form at the time of purchase. Use this resource to reflect on your professional journey and discover how to foster productive, heart-centered classrooms and schools.